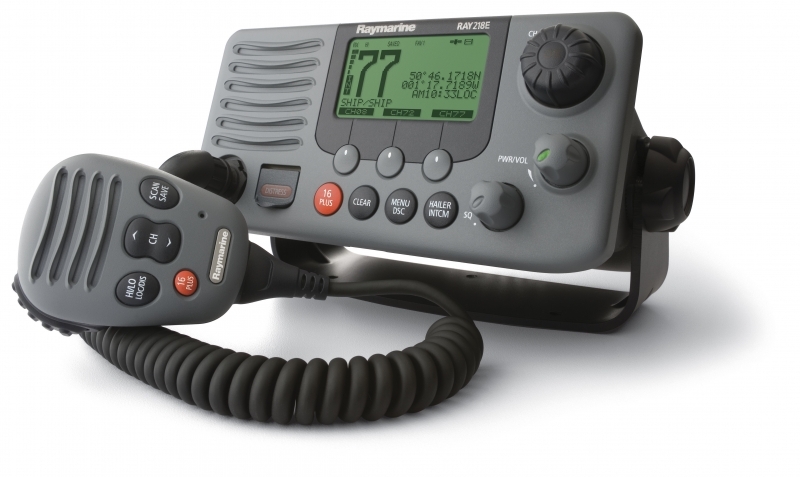 To provide clients with an understanding of radio rules and regulations and be competent and licensed to operate a marine SRC VHF DSC radio. 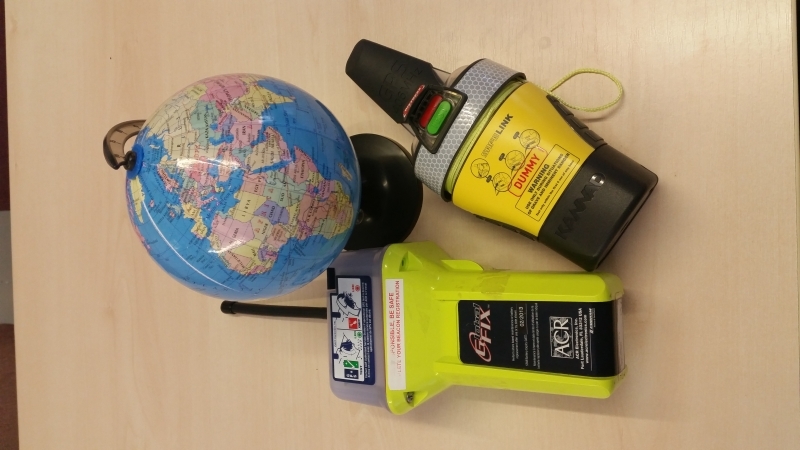 A VHF SRC licence is a legal requirement for anyone who uses a ships VHF or portable VHF Radio. All new VHF Radio users need to obtain this certificate to operate their radios safely and legally. The VHF course covers the Global Maritime Distress & Safety System (GMDSS), marine VHF radio operations and voice procedures, and the operation of VHF Digital Selective Calling (DSC). This course is online and therefore can be done at your own pace at home. 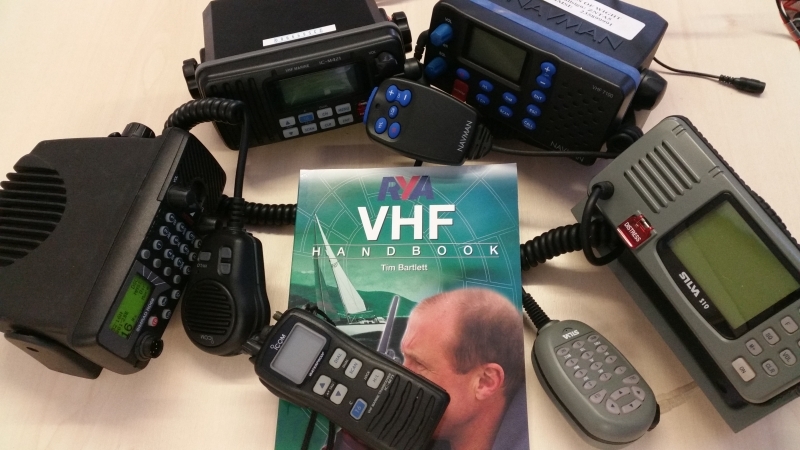 Once you pay online for the course you will be sent the VHF book. You will also be emailed details to be able to login to the course. Once you have been through the course, you will need to complete the online Pre-exam course knowledge check. Once this has been completed you will get a certificate to print out which you will need to take with you when you come in for your practical exam. 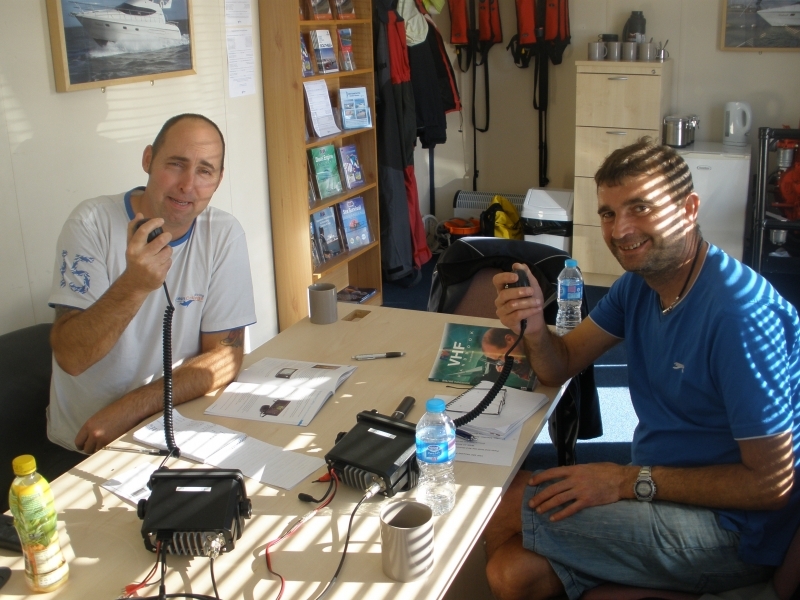 This exam can be done with us or at any other recognised RYA Training Centre that offers VHF courses. Please contact us for dates of when you can come in to do the exam in our classroom in Chichester. The £60 exam fee is payable online to the RYA before your exam. Once we have booked in your exam date we will email you information on how to pay the exam fee online. Internet connection (broadband or 3G). Charges may apply for 3G.